This popular baby book for single parent and non-traditional families was was created especially for single parent and LGBT families celebrating the birth of a child. Using gender-neutral language throughout, this precious baby book contains all the pages you would expect to find in a traditional baby book. We've even included pages that document sperm and egg donor information in addition to surrogate mother information, as appropriate. 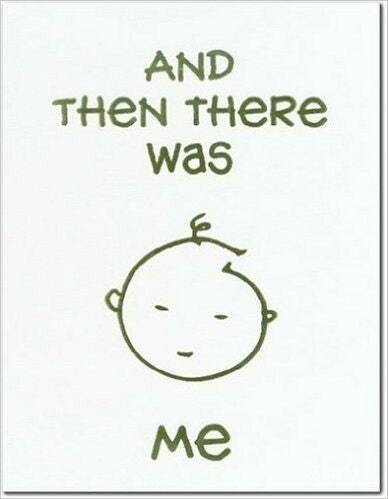 (How many other baby books have that!) Pages can be easily taken out or rearranged so that you can customize as needed.